Rubber + PVC Package Medium Selection x50. 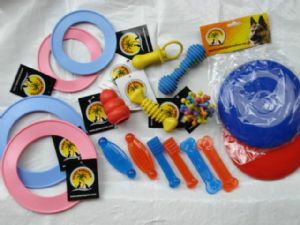 Assorted mix of quality rubber + PVC toys selected from our available stocks. please note: may vary from slightly from the picture.